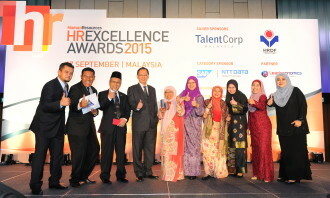 Last night, the most outstanding organisations and individuals were recognised for their excellence in various areas of HR in the third annual HR Excellence Awards 2015, Malaysia. 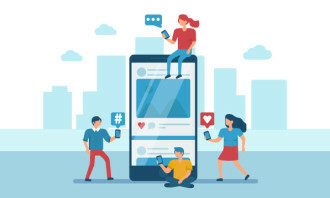 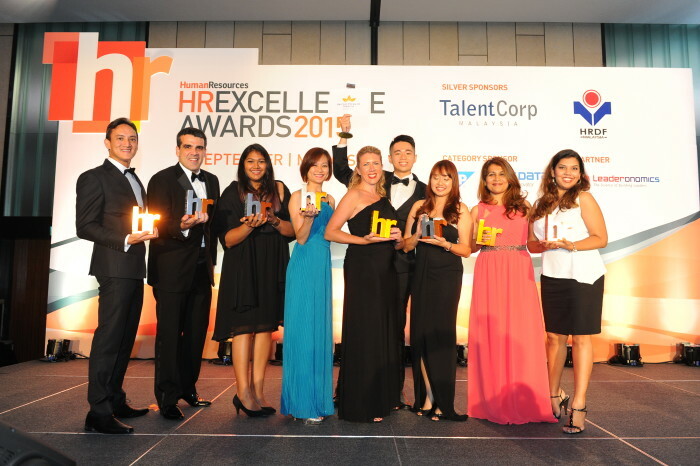 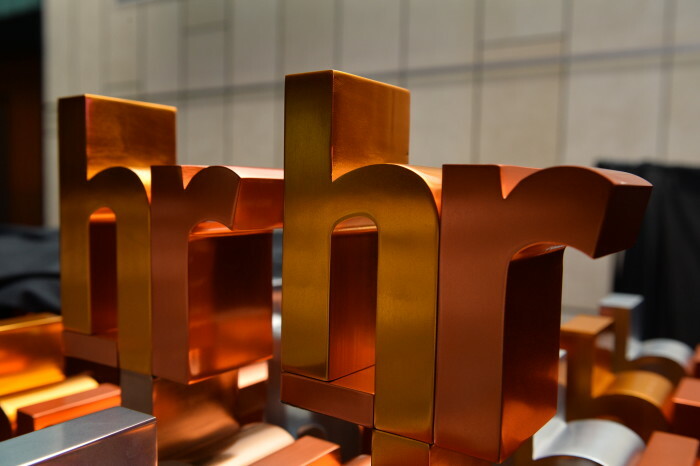 Hosted by Human Resources, and judged by an extensive panel of HR directors across Asia, the night’s grand winner was Media Prima, which took home a total of 12 trophies. 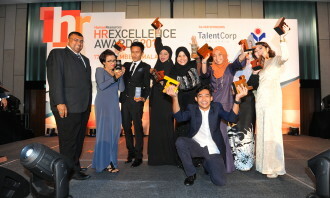 In front of an audience of close to 200 HR experts, Media Prima stood out for the judges, winning gold in four categories – excellence in employee development, excellence in employee work-life balance, excellence in HR social media, and excellence in mature workforce practices. 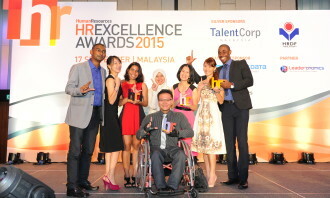 Additionally, they bagged the silver trophy for excellence in leadership development and Excellence in HR strategic plan, alongside bronze trophies for excellence in CSR practices, excellence in workplace well-being, excellence in training, learning & development programmes, excellence in employee engagement, and excellence in employer branding. 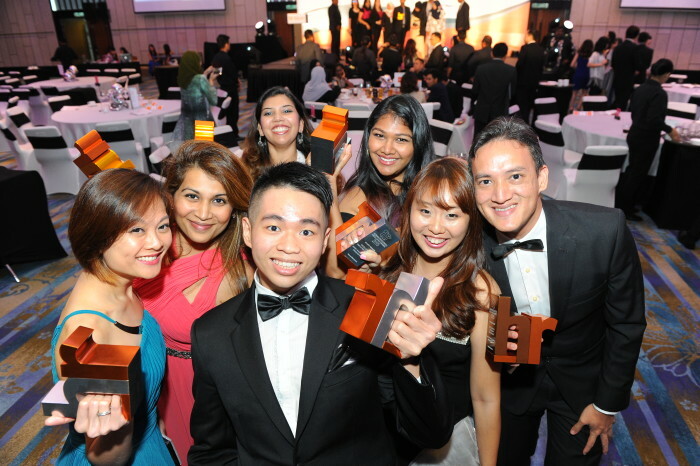 Spanning 22 categories apart from the grand winner’s prize, other big winners included British American Tobacco (BAT Malaysia) as well as UMW Corporation (including UMW Toyota Motor), taking home a total of eight trophies each. 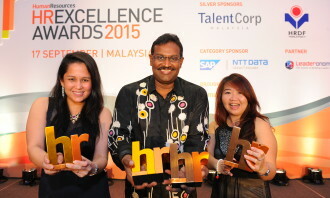 Among BAT Malaysia’s winnings were two gold trophies for excellence in employee engagement as well as in talent management. 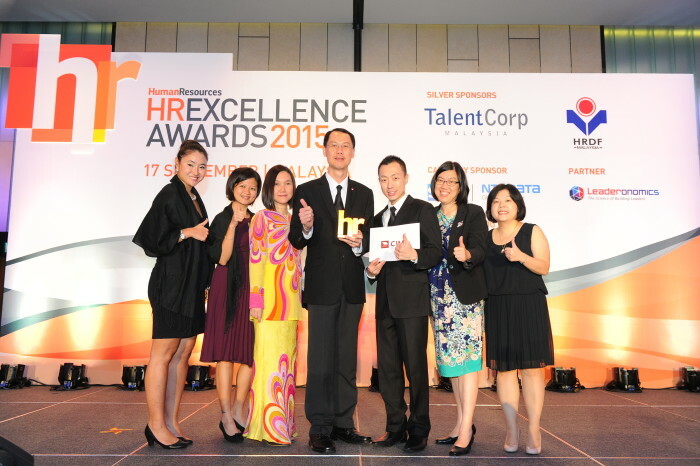 Other than emerging as the HR team of the year, UMW Corporation also bagged two gold awards for excellence in HR strategic plan and excellence in leadership development. 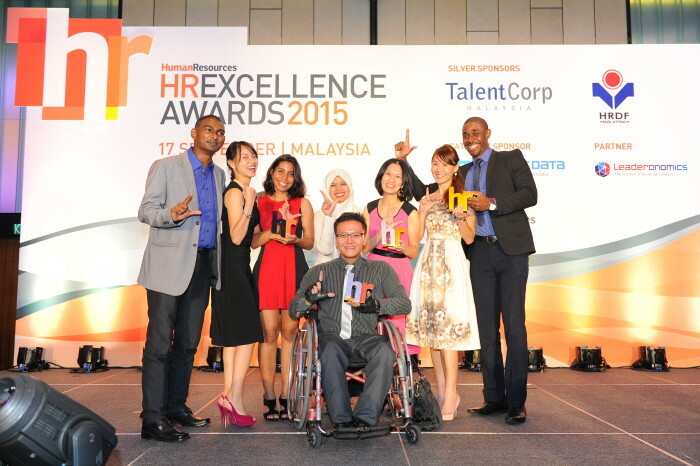 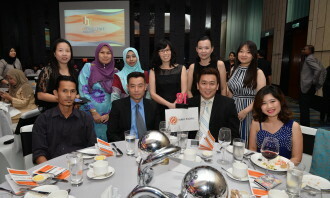 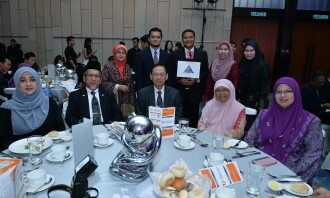 It was great to also see SMEs being recognised for their excellence in HR last night. 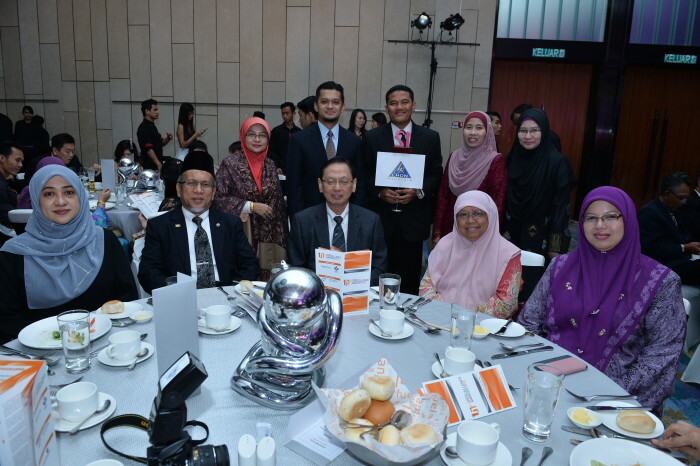 One example is Leaderonomics, which stood out as the SME employer of the year, and gold winner for excellence in CSR practices. 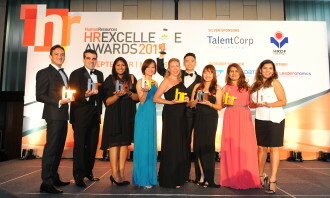 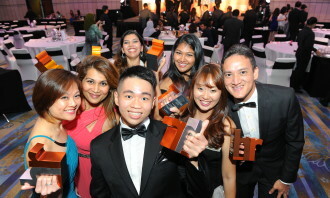 As for the individual winners, both the HR young talent of the year award as well as the HR professional of the year award were won by professionals from Auric Pacific. 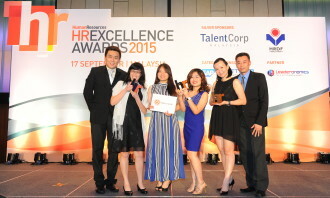 The winners were Lai Shu Ting and Mabel Lim Jing Sze respectively. Auric Pacific also took home the bronze award for excellence in employee diversity & inclusion strategies, in a category where the gold and silver were won by IHS Global Malaysia and Schneider Electric Malaysia respectively. 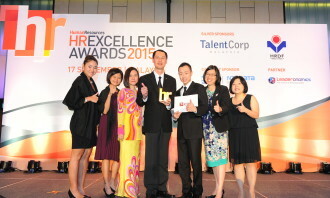 On top of that, IHS Global Malaysia also won gold for excellence in recruitment & retention strategy and the bronze awards for excellence in talent management and excellence in innovative use of HR technology. 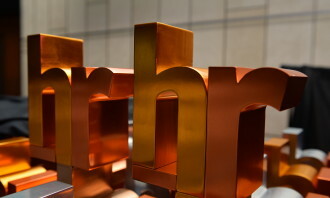 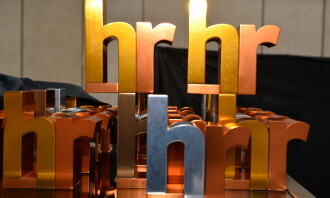 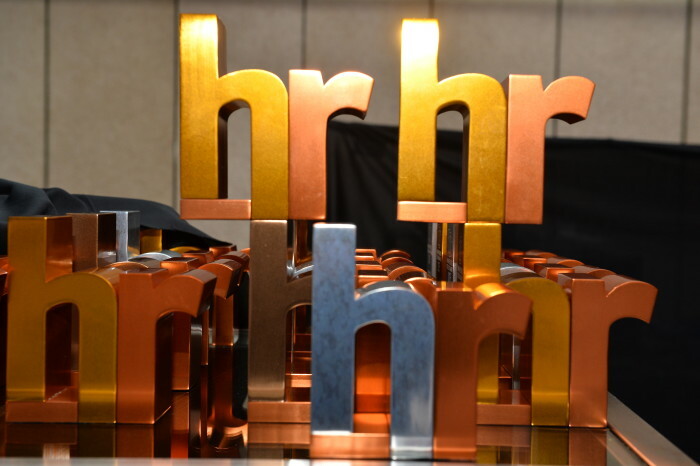 Various other companies demonstrated their commitment towards excellence in HR, by taking home trophies across categories, such as Ventures Corporation, Country Heights, Human Resource Development Fund, Astro Malaysia, Sime Darby, Felda Global Ventures, and Majlis Amanah Rakyat. 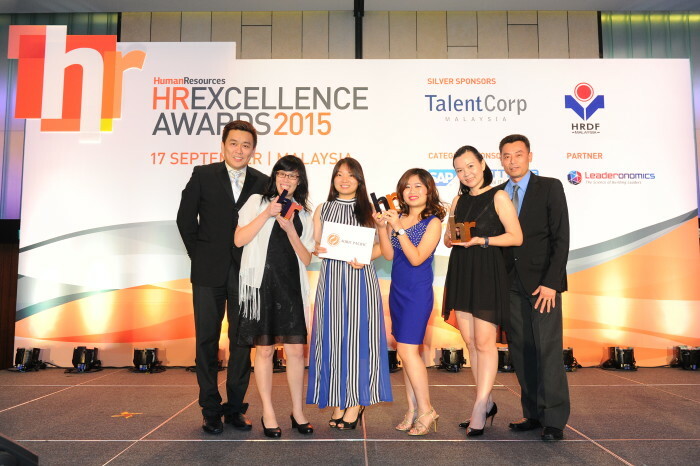 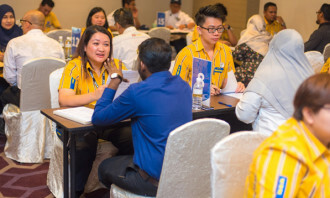 The jury also recognised the immense effort of organisations such as Inland Revenue Board of Malaysia, Alliance Bank Malaysia, CIMB Group, Mindvalley, and Lumileds Malaysia, in progressing HR practices to the next level.